Migrationsrecht.eu is dedicated to reporting on the latest developments in European and German immigration and asylum law. Interest in German immigration and asylum policies outside of Germany has steadily been increasing ever since the recent influx of asylum-seekers and migrants into Germany and Europe began in 2015. 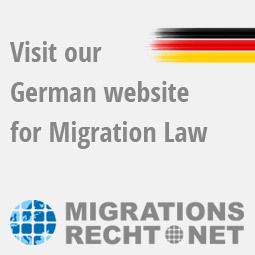 Our objective is to inform legal professionals from other EU countries as well as English-speaking foreigners living in Germany about the German government’s recent policy changes and the recent decisions made by the German courts, which address important legal issues affecting migrants and asylum-seekers. 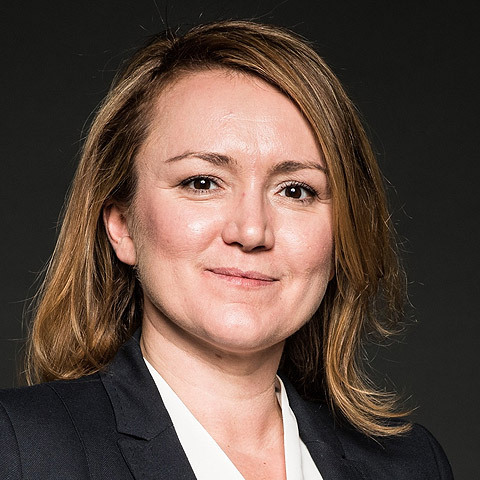 As Germany is bound to uphold EU law, the legal landscape is also subject to ongoing changes taking place at the European level, such as new EU directives and rulings issued by the Court of Justice of the European Union. The migrationsrecht.eu team looks forward to keeping you informed of these developments as well as those taking place on a national level in Germany.